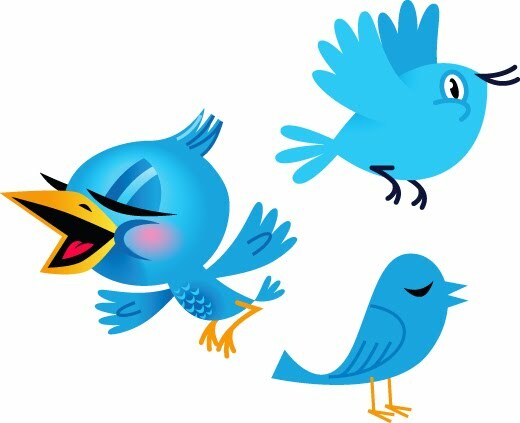 Home World TWITTABOMBER - Be Careful What You Tweet, My Friends!! TWITTABOMBER - Be Careful What You Tweet, My Friends!! British micro-blogger Paul Chambers (I'm calling him the 'TWITTABOMBER') has tweeted himself out of a job and into a fine and conviction in a court of law. 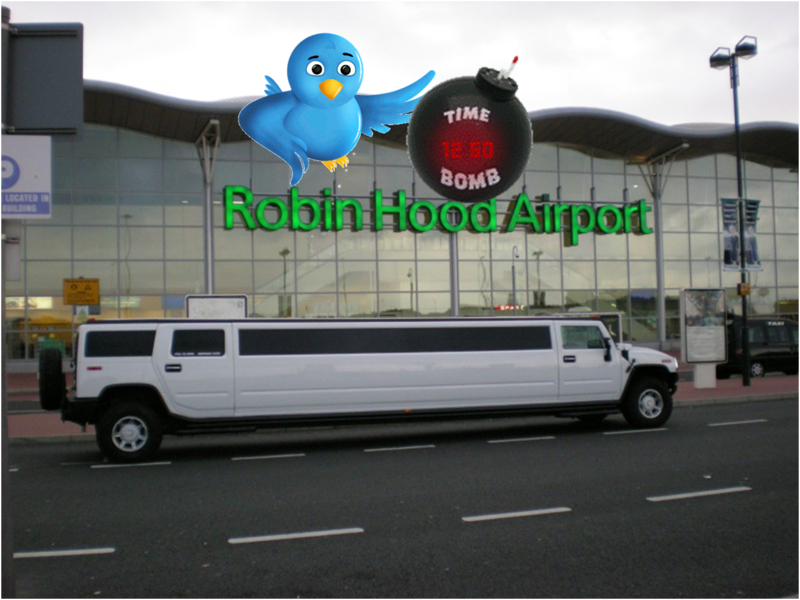 According to Chambers, he was only joking when he posted a status update on Twitter boasting that he would blow Robin Hood Airport in Yorkshire (Northern England) "SKY HIGH" if his flight was delayed. Instead of making people laugh, his 'humour' landed him in front of a judge at Doncaster Magistrates' Court, who found him guilty of sending a 'menacing electronic message' and fined him £385. Mr Chambers can now go down in history as the very first person in Britain to be convicted of sending an offensive tweet. The 'joke' tweet was posted after Chambers got frustrated that the airport had been closed due to heavy snowfall. Airport authorities decided it wasn't a credible bomb threat, but still passed the message on to police. They arrested him in January this year. It then just got worse for the TWITTABOMBER, when as a result of his arrest and prosecution, was fired from his job as a company finance supervisor.